She previously confessed in 2017 that she tried to commit suicide when she was 15. 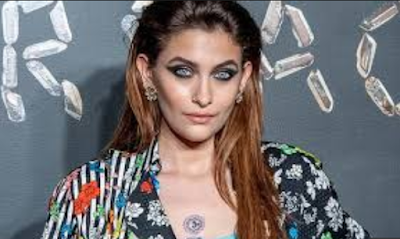 And following her mental health struggles, Paris Jackson has reportedly checked herself into rehabilitation for emotional health. According to ET, the 20-year-old daughter of the late Michael Jackson, is taking some time out to 'reboot' and 'aid in her wellness plan'. Paris 'decided that she needed to take some time off to reboot, realign and prioritize her physical and emotional health,' a source of the publication revealed.